[mc4wp_form id="335"] May I have Your Attention? - Mercy Rop Facebook App ID is missing! If you have read the book ‘Tipping Point,’ by Malcolm Gladwell, you are familiar with a chapter titled, ‘The Stickiness Factor’. In this chapter, Malcolm tells of an interesting experiment carried out by social psychologist Howard Leventhal at Yale University in the 90s. In the experiment, Mr Leventhal wanted to find out how to convince a group of students to get a tetanus shot. His strategy was to inform the students on the importance of vaccination, so he printed out a booklet with all the details. However, to test the most effective method of using the information to convince students, he did an A/B test. To one group of the students, he gave a high fear version of the booklet describing tetanus in dramatic terms and including graphic images of children with Tetanus. The other group was given a low-fear version of the pamphlets with the effects of Tetanus described in mild language. After giving them the booklets, he asked both groups whether they would get a shot. As you expect, more students from the group who received the high fear version promised to get shots as compared to the students who received the low fear version. However, one month later, when Leventhal went to the health centre to confirm whether the students came for shots, only 3% had shown up. The rest did not get shots. The moral of the story? 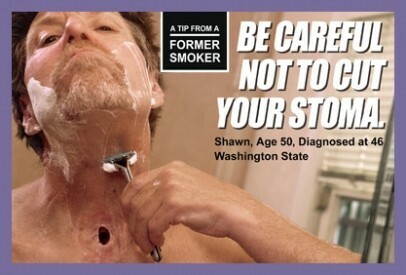 Scaring tactics do not work when convincing people to take action. Ask NACADA. 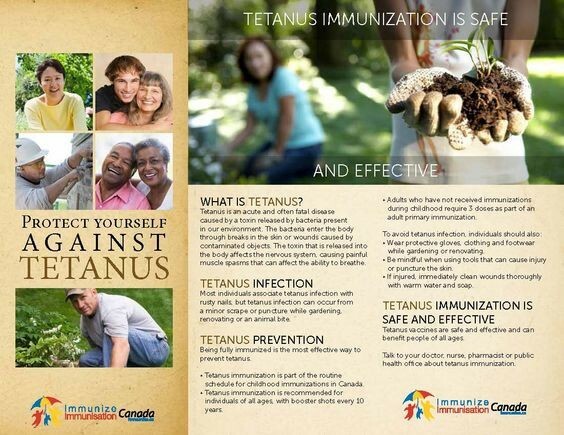 Seeing that merely offering information about Tetanus was not persuasive enough to drive students to get a shot, Psychologist Leventhal redid the experiment. This time he included a map of the health centre in all the booklets with the time the shots were available listed. A 28% increase in the vaccination rate. What’s more interesting, of the 28% who got inoculated, an equal number was from the two test groups, proving that the high fear version of the booklets was irrelevant. According to data from Hubspot on visual content, humans process visuals 60,000 faster than text. Visuals help improve learning by 400%, and content with engaging visuals have 80% more chances to be consumed by users today. In the book, Malcolm explains the second experiment got a higher conversion partly because the students knew exactly how to use the information in their lives. The visual showing direction and the time at which shots were administered transformed the booklet into a practical piece of advice; a story. And that’s not all. 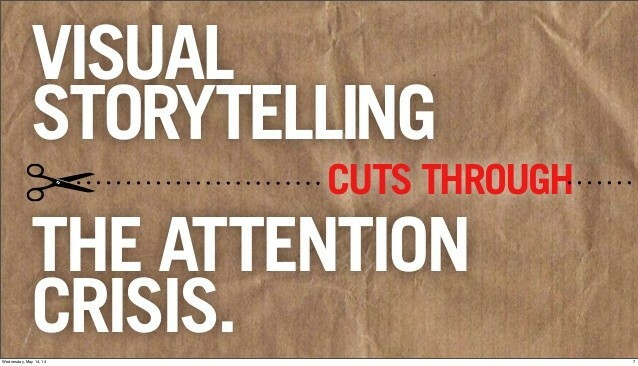 Story telling for your business is crucial because a research commissioned by Headstream revealed that if people love a brand story, 55% are more likely to buy the product in future, 44% will share the story, and 15% will buy the product immediately. There are now millions of websites on the internet. We are bombarded with an estimated 300 marketing messages every day, leading to what advertisers call the clutter problem. Unfortunately, the clutter is only going to get worse. So how can a business cut through the noise? For example, according to the 2018 World Cup report by Geopoll, despite Hisense and Visa having a massive presence in the African market, only 1% of their audience were aware that they are the official FIFA 2018 partners. As a business, it is essential to keep in mind that your audience no longer remembers much of what they hear, read or watch. However, as Leventhal’s experiment demonstrates, it is possible to engineer stickiness into your brand’s messages by using visuals and telling stories.